Who does not dream of spending a holiday resort in a destination both near the sea and in the heart of nature, with a climate neither too hot nor cold and unmissable sites galore? In the south of Brittany, destinations of this kind are numerous, sublimated by varied reliefs, a strong culture and a biodiversity as rich as fragile. Among them, the Gulf of Morbihan is home to the second largest regional natural park in Brittany. 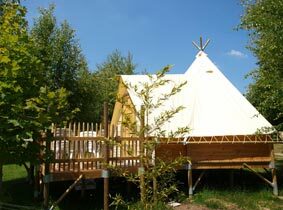 This maritime park which covers 30 communes shelters a hundred hiking trails and lists many exceptional sites. 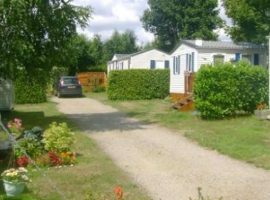 If you are planning to conquer this territory in love, and you are looking for comfortable and cheap accommodation, put your suitcases at the campsite Rhuys *** which suggests mobile homes specially designed for an unforgettable stay for two. 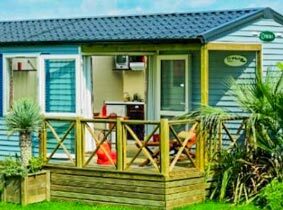 The ECO mobile home range at Camping Rhuys is for budget-conscious holidaymakers who are looking for a comfortable level of comfort and wish to enjoy all the benefits of living in a well-equipped mobile home. 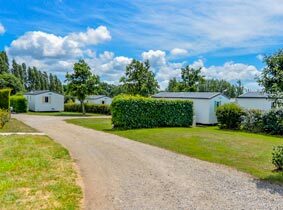 For couples coming for a romantic holiday, one bedroom ECO mobile homes will satisfy you. They are 16 m² in size and have a small covered terrace. 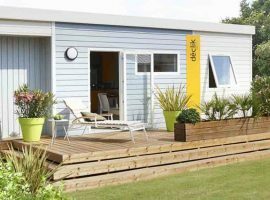 The unique bedroom of this mobile home offers a large comfortable bed. 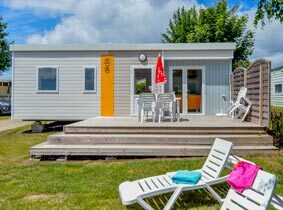 In the living room there is a small bench with dining table and a kitchen equipped with everything needed: fridge, hob, coffee maker … This model of mobile home does not have heating, however, the connection to Wifi is there accessible for free. Your pet dog is accepted under certain conditions. Tokens to use the washing machine are on sale at the reception. If you are not in the mood to cook, the restaurant will be happy to welcome you to enjoy many local specialties. In addition, you can relax as much as you want in the heated and covered swimming pool. Leisure activities such as petanque, table football, billiards and more will add to your day on the spot if you are not exploring the surroundings to discover the natural and architectural treasures of this fabulous destination. 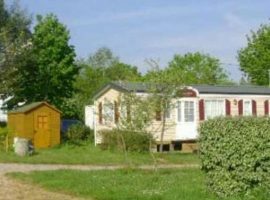 Your romantic holidays in Morbihan promise to be very pleasant if you trust Camping Rhuys *** in Vannes.